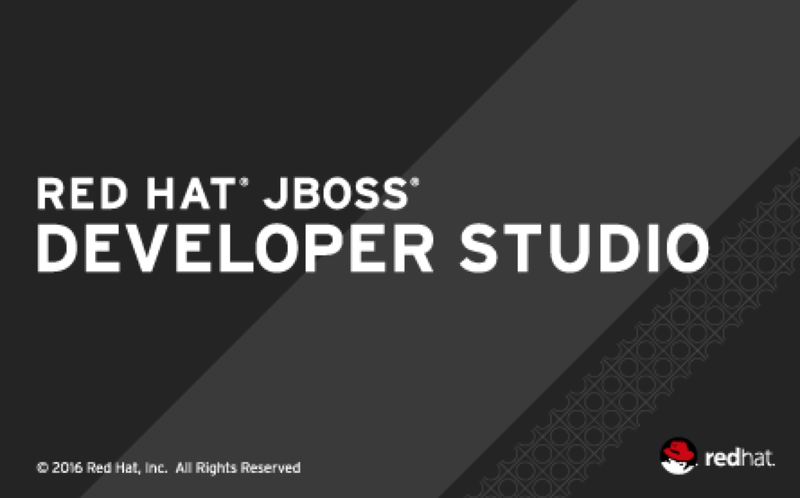 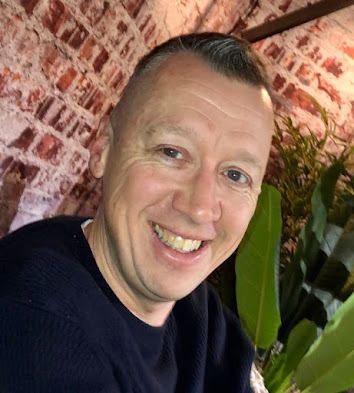 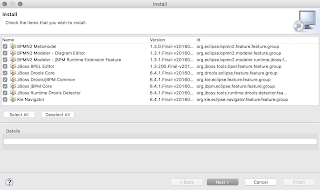 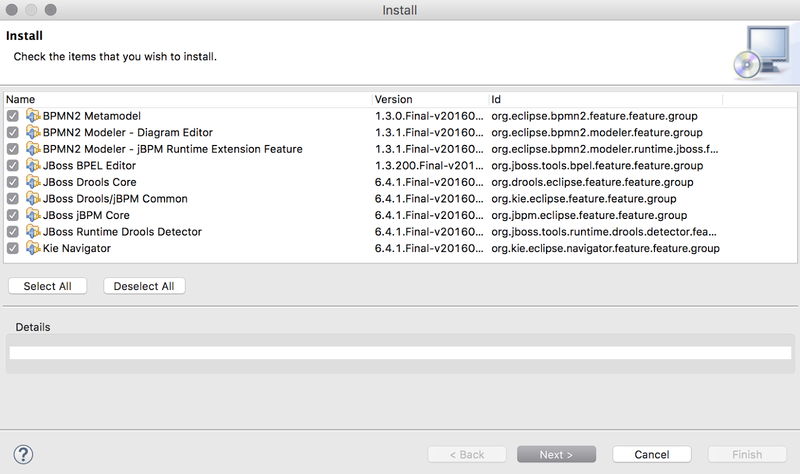 This article will outline how to get started with the JBoss BPM & rules development tooling and any of the JBDS 10 series of releases. 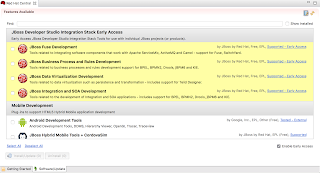 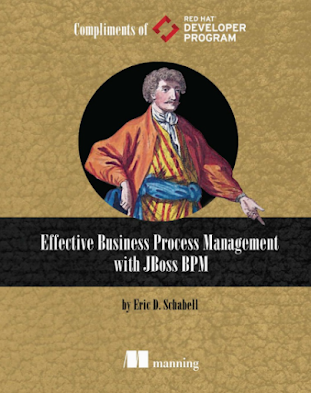 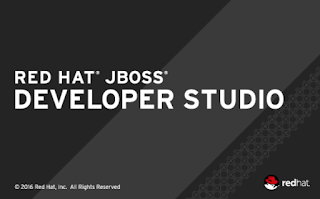 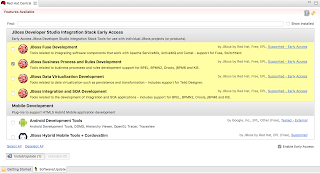 Select JBoss Business Process and Rules Development. 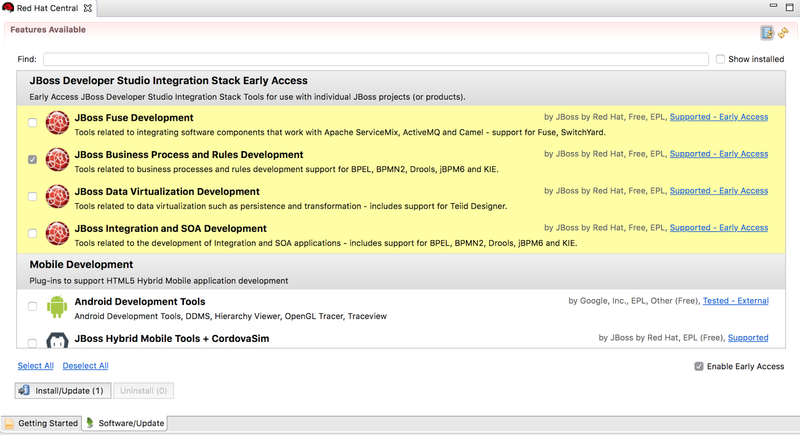 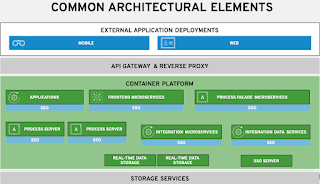 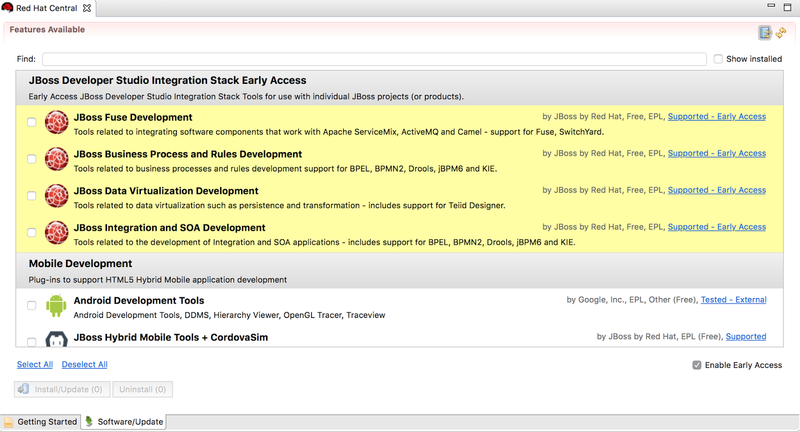 This will reveal the integration stack tooling offerings and we will select JBoss Business Process & Rules Development.